Purchase more than 1 and save $14 on every roll! 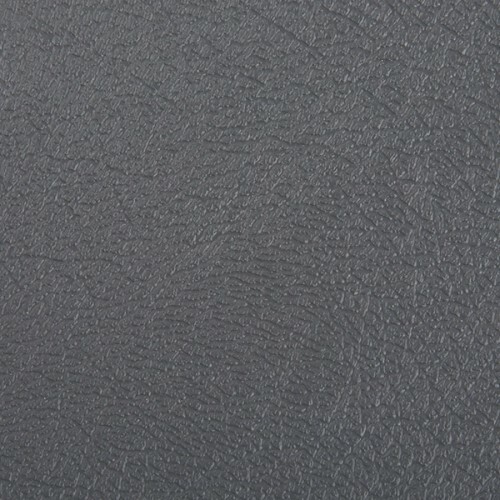 A smooth pattern with a leather-like texture. 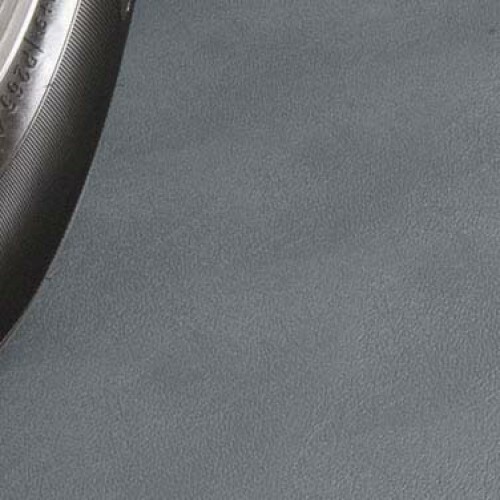 G-FLOOR Levant pattern is our most affordable flooring and easy to keep clean. It is is quite attractive for use in bathrooms, kitchens, and in recreational vehicles. Keeps your garage looking better than new! 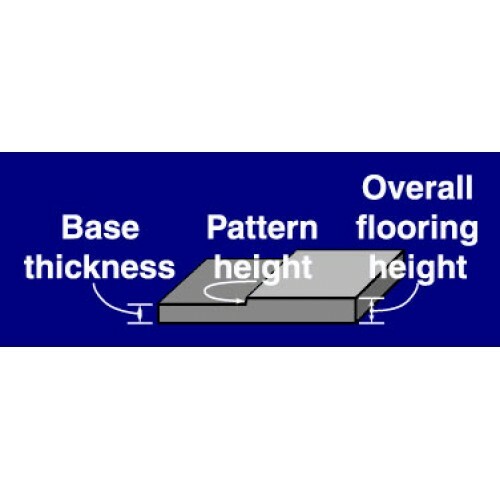 BLT G-Floor is 100% high quality polyvinyl throughout the entire product. Most other floor coverings only use high quality materials on the top 10%–20% of their product and laminate with lower-grade material that does not offer the same protection throughout. Some products even have three layers of filler using some of the poorest quality materials available. 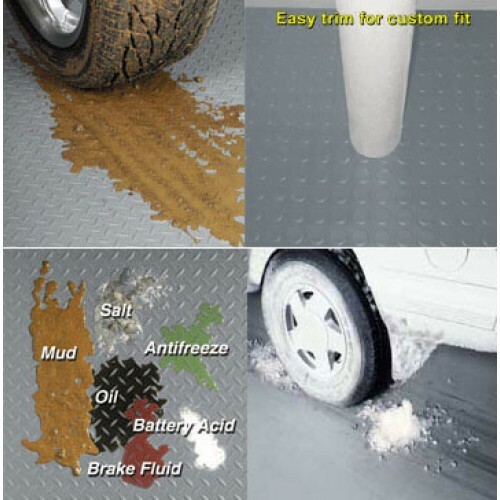 Original Rib/Channel Pattern Floor Cover Purchase more than 1 and save $5 on every roll! Gar.. 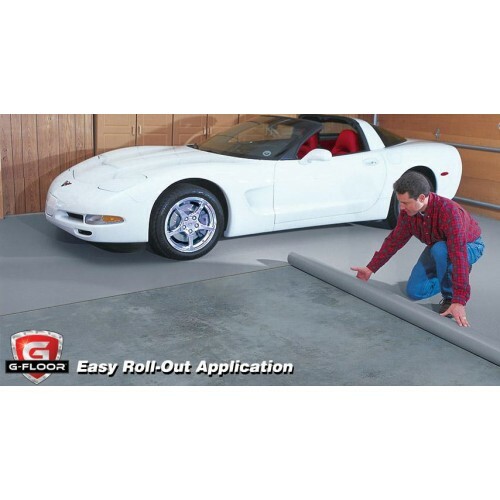 Rolled Garage Flooring - Coin Pattern - 5'x10' - 75 mil Purchase more than 1 and save $7 on every ..